One measure of the larger role Latinos are trying to play in Connecticut politics is the creation of a group announced on November 20 that will work with Gov.-elect Ned Lamont to ensure the representation of Latinos in the incoming administration. Eight years ago, Latinos made no similar effort as Dannel P. Malloy was assembling the first new Democratic administration in 24 years. The first appointment of a Latino as an agency head did not come until Malloy named Andres Ayala as commissioner of motor vehicles in December 2014, though he designated a health-care advisor, Jeannette DeJesús, as a cabinet-level appointee in his first year. “You’re seeing the bench deepening with Latino leaders in our state,” said Rep. Chris Soto, D-New London. 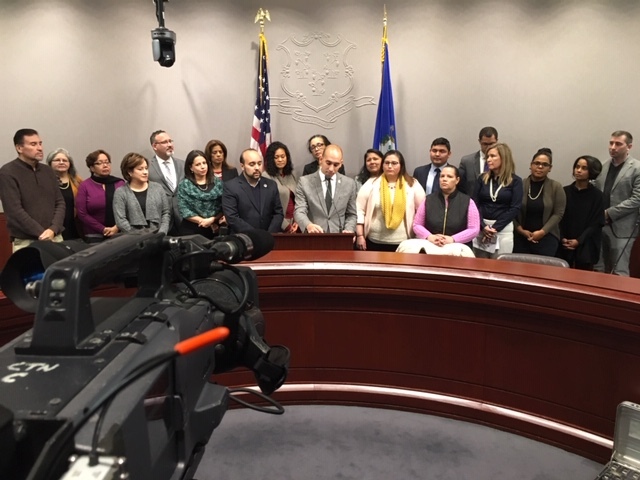 The Connecticut Latino Gubernatorial Appointments Task Force is modeled after a similar effort organized in New Jersey last year by the National Association of Latino Elected and Appointed Officials Educational Fund, said Roberto Frugone, the group’s northeast regional director. 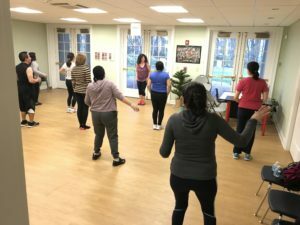 Latinos comprise 16 percent of the state’s 3.58 million residents, according to a 2017 estimate by the U.S. Census, and 7 percent of the Connecticut General Assembly. They are a young and growing population. Nationally, 11 percent of the voters in the mid-term elections were Latino, according to exit polls. About one quarter of all Hispanic voters were casting votes in a mid-term election for the first time, and a majority of those under age 30 were first-time voters, according to the Pew Research Center. 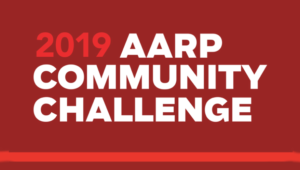 A study by Secretary of the State Denise Merrill’s office in 2012 found 8 percent of registered voters in Connecticut were Latino, with 51.6 percent registered as Democrats, 39.4 percent unaffiliated and 8.2 percent Republican. By using Hispanic surnames, Merrill’s office identified 157,258 Hispanic voters, including more than 22,000 who registered in 2012. In 2018, the office estimated nearly 17,000 Latinos registered to vote.